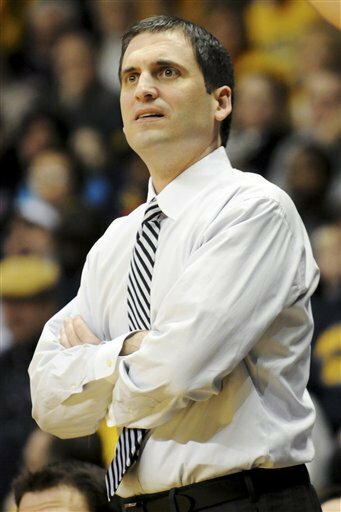 Steve Prohm's Murray State Racers entered tonight's game with Tennessee State as the last undefeated team in the country at 23-0 and ranked ninth in the country. And it looked like it was going to be an easy victory tonight as they were up by as many as 13. But they fell apart down the stretch and ended up losing to the Tigers 72-68, meaning there are no more undefeated in college hoops. Let's go to the videotape.